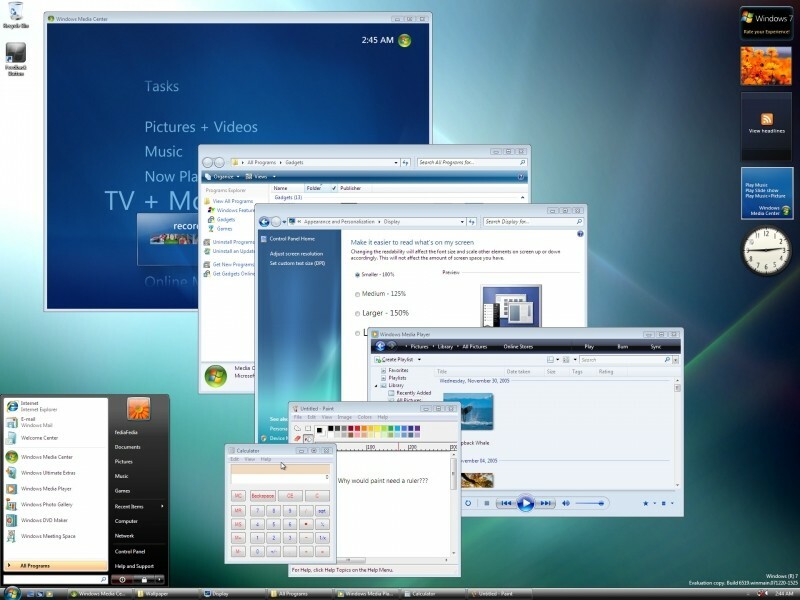 Microsoft Windows 7's popularity was evident from the get-go. The operating system received wide acclaim before it even hit store shelves, and Redmond shipped 234% more boxed versions of Windows 7 than Vista in the first few days of retail availability. It's been over four months now, and recent numbers show that Windows 7 is still a hot item. In fact, it has reportedly achieved an all-time high for Windows sales. During a Morgan Stanley conference, Microsoft CFO Peter Klein revealed that the company has sold more than 90 million Windows 7 licenses. By comparison, 40 million copies of Windows Vista were shipped in a similar timeframe. In a statement on the Windows blog, Microsoft said it is "humbled and excited that people are still responding so positively to Windows 7 -- our customers have made it the fastest selling operating system in history." As you're all aware (some of you painfully so), the Windows 7 RC started its bi-hourly shutdowns this week. For the stragglers out there, will you be purchasing a license? Are you already a part of the 90-plus million?